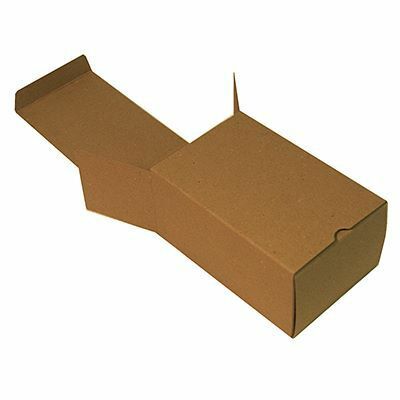 These brown long tuck chipboard boxes were originally designed for the engineering industry to hold things like nuts, bolts, washers and nails – that means they’ve got a lot more strength than you might imagine. 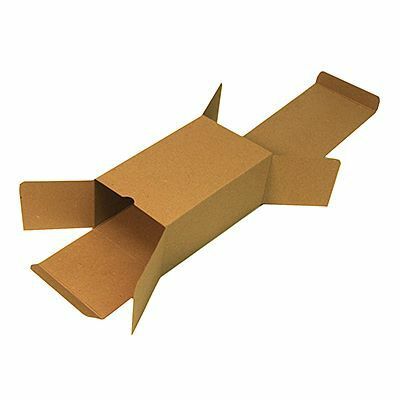 Ideal for packaging weightier small parts and components, thanks to an impressive strength derived from the clever design, with a long tuck which gives our chipboard boxes a double front and base, and an extra tuck-in flap at the top. 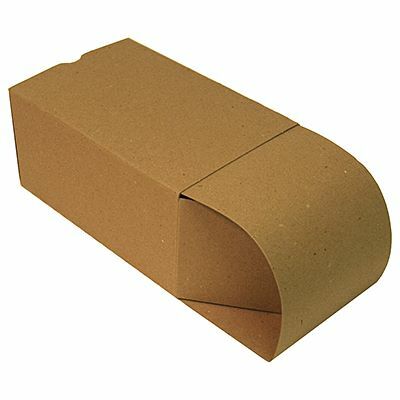 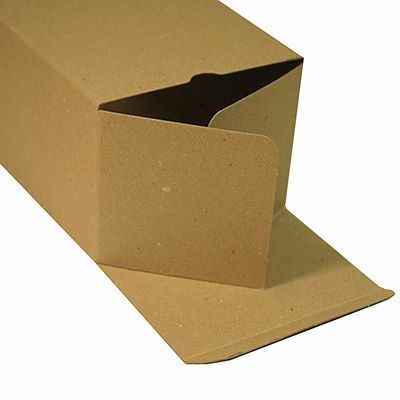 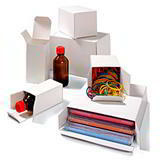 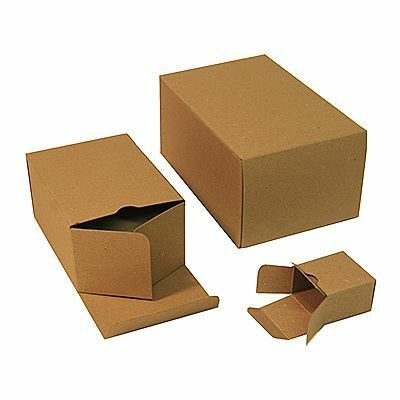 Manufactured in brown lined chipboard and supplied flat in packs of up to 1000 boxes. 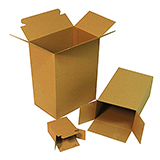 We have 18 sizes available, ranging from a 38mm x 26mm x 38mm up to 115mm x 83mm x 172mm.